Have you ever wondered how you can get the most out of a nonprofit’s human resource (HR) department? Well, we’re glad you did. We here at Mainstream Nonprofit Solutions have a few tips that your nonprofit organization can use to help optimize your human resource function. In the world of business today, it is highly important for your HR team to create and utilize job descriptions that appeal to the type of talent that your organization seeks to attract. For instance, if you are looking to attract millennial candidates, then it is imperative to understand what drives millennials to work for an organization. In a CNN article, it is stated that millennials value meaningful work and regular, ongoing feedback. Thus, it is important to compose job descriptions that incorporate certain language to appeal to a target audience. One part of HR is to ensure that your organization is recruiting the right talent. This ensures employees help the firm reach its larger goals. 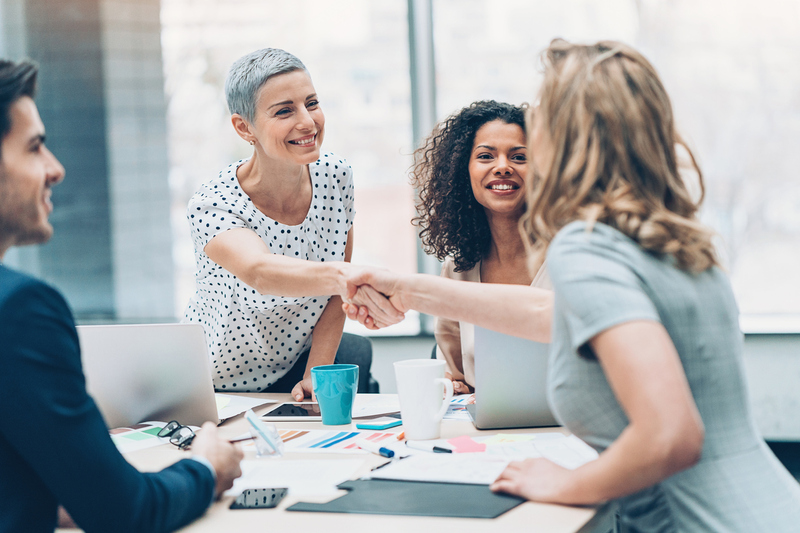 Once you have attracted the right candidates to your organization, now is the time to make sure your HR team is using valid and reliable selection tools and procedures. Using valid assessment tools can help increase the likelihood of selecting candidates that possess the necessary knowledge, skills, and abilities. Using valid and reliable selection tools also minimizes the chances of your organization being sued for discriminatory hiring practices. Indeed, it’s a good idea to utilize testing procedures that can predict success on the job. After recruiting, now is the time to keep these new employees engaged, motivated, and committed to your organization. There are a number of techniques one can use to keep your staff engaged and motivated. For instance, from an HR standpoint, you can regularly request employee suggestions on how to better the organization. Encouraging employee feedback sends a loud and clear message that you value input. Employees that understand they are being heard and listened to are more likely to be active and take the initiative within the organization according to the Society for Human Resource Management (SHRM). One way that HR can encourage employee feedback is by making it an indispensable part of all job descriptions, training sessions, and job evaluation criteria. Moreover, your HR team can also create incentives for employees when they create innovative ideas to enhance the workplace. Both of these actions on the part of your HR team can keep your staff engaged and motivated. For more information on how to get the most of your HR function, feel free to contact us.